We believe God wants more for you than from you. 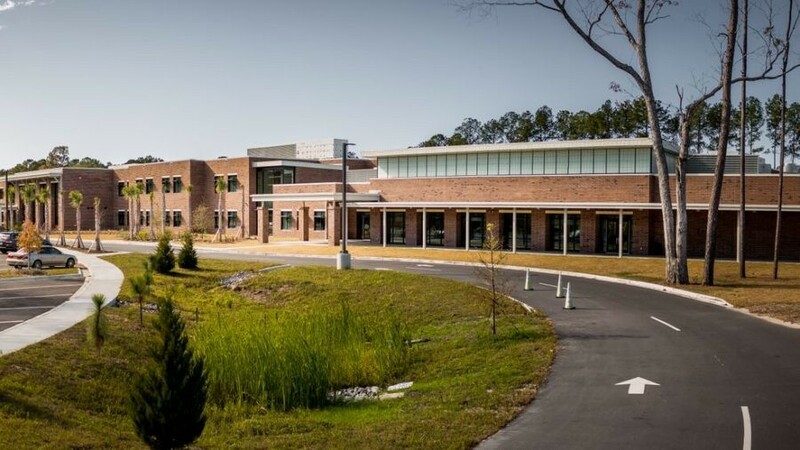 Join us each Sunday at 10:00am in Carolina Park Elementary School. Expect modern worship music with our band, hear an inspiring message from the Bible taught by our pastor, meet some great people, and utilize our amazing kids program called Boardwalk Kids (birth to 5th grade) which occurs during service. Everyone is welcome! If someone asked you what your purpose was, would you be able to answer? Boardwalk Church was started out of the belief that God wants more for you than from you. Our greatest desire as a church is to help people discover their purpose, add value to their lives and give them hope through Jesus. We believe the church exists as the primary tool to reach, restore and raise up individuals that are distant from God. That’s why at Boardwalk Church we strive to build bridges in people’s lives that will help them thrive in this world and the next. God is the author of the greatest stories ever told. 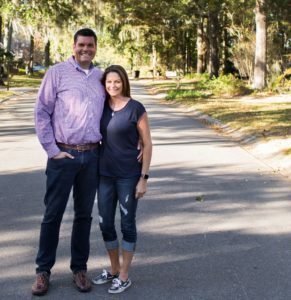 After experiencing heartbreak, redemption, and the transforming power of God’s grace, Pastor Ben and Leah felt a call to serve the people of Mount Pleasant, South Carolina. Ben, Leah, and their daughter love this community and are eager to be a part of what God is doing here. To hear their story for yourself, click here. Giving is one of the key ways we can join God in building Boardwalk Church and impacting the lives of those that call the “Low Country” home. God has called us to do something greater than ourselves and we are thankful that He is stirring your heart to join us in this amazing journey. Click here to give. 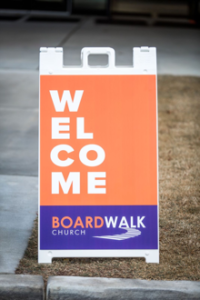 Have a question, a prayer need, or want to learn more about Boardwalk Church?